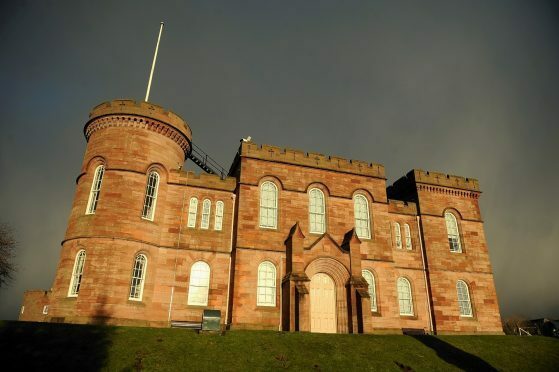 But Jade Vint, of High Street, Inverness – who is now six months pregnant – was warned by Sheriff Gordon Fleetwood she would be sent to detention if she did not comply with the order. Vint, who was also placed under a year’s social work supervision, appeared for sentence at Inverness Sheriff Court yesterday. She had earlier admitted the theft of £26 of alcohol from, the Iceland store in Rose Street on April 19 last year – two months after the handbag thefts. They occurred on February 15 last year with Vint’s first victim a 76-year-old woman shopping in the Eastgate Centre Boots store. The pensioner had laid her bag down briefly as Vint walked past and quickly grabbed it and the £64 of cash inside. But her crime was filmed on CCTV, enabling police to identify her. Then twenty minutes later, in Kingsmills Road, Vint closely followed another woman before stealing her handbag off her shoulder. But the strap broke as she did so. Police were again called and traced Vint in the early hours of the following morning. Officers recovered the bag and the cash.